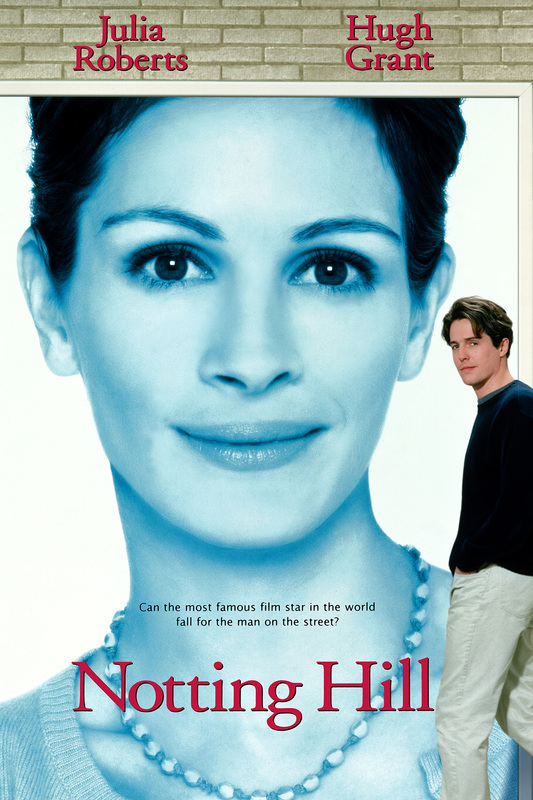 Love Actually, Sense and Sensibility, American Dreamz, Notting Hill. Love Actually © 2019 Universal Studios. All Rights Reserved. Film: © 2003 WT Venture LLC. All Rights Reserved. Sense and Sensibility © 1995 Columbia Pictures Industries, Inc. All Rights Reserved. American Dreamz © 2019 Universal Studios. All Rights Reserved. Notting Hill © 2019 Universal Studios. All Rights Reserved. Starz® and Starz Encore℠ and related channels and service marks are the property of Starz Entertainment, LLC. Visit starz.com for airdates/times. On demand services are included with subscription to Starz and Starz Encore linear television services.